Who isn't on the list of rumored potential BlackBerry suitors that surfaced this weekend? Two weeks after limping-along BlackBerry received a preliminary $4.7 billion buyout offer from Fairfax Financial, a new Reuters report says the list of possible suitors has expanded significantly. According to the Friday report, potential buyers of all or part of BlackBerry include Google (GOOG), Cisco (CSCO), SAP (SAP), Intel (INTC), LG, Samsung and private-equity firm Cerberus Capital. Even if the rumors prove to be true, it's unclear if those companies are really interested in buying BlackBerry. The company wants "preliminary expressions of interest" by early next week, Reuters noted. But it's possible that the two sides are simply testing the waters. Shares of BlackBerry (BBRY) gained about 4% on the news. BlackBerry wouldn't confirm the rumors, saying simply that the company "is conducting a robust and thorough review of strategic alternatives." An actual offer from one of these companies would put BlackBerry on much firmer ground, given that the announcement from Fairfax sparked a lot of skepticism. Fairfax's "offer" was really just a preliminary letter of intent to buy BlackBerry, and Fairfax hasn't received any financial backing for a deal. Cynics think Fairfax is simply trying to draw in other offers and cash out its 10% BlackBerry stake. BlackBerry's appeal to a Google or a Samsung likely lies in its patent portfolio, which experts value at about $2 billion to $3 billion. Such patents are advantage in the competitive and highly litigious world of smartphones -- just look at the never-ending Apple (AAPL) v. Samsung lawsuits -- though BlackBerry's patents generally aren't considered as essential as those in the portfolios of its rivals. 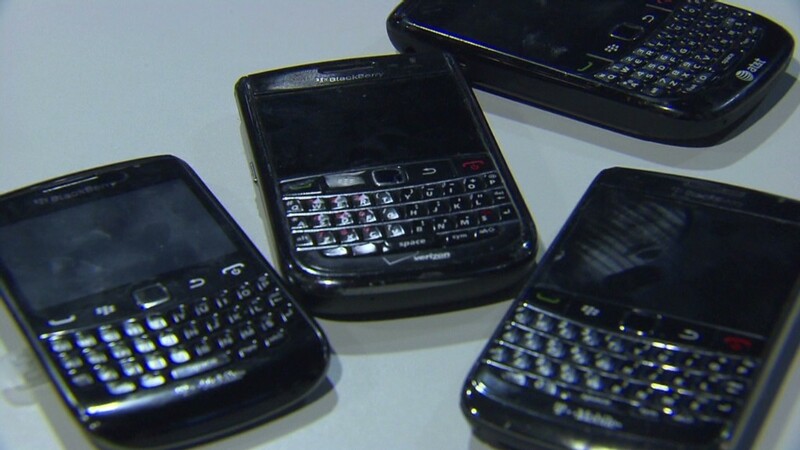 Still, those patents could give BlackBerry a much-needed lifeline.